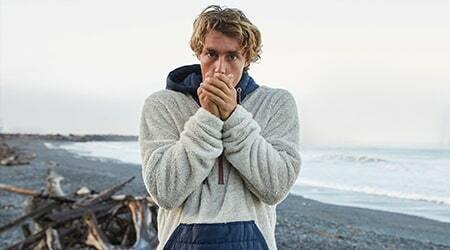 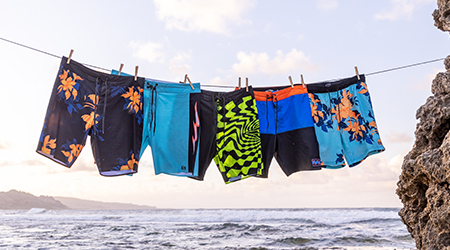 Peak performance and a standout print meet in the North Point Pro. 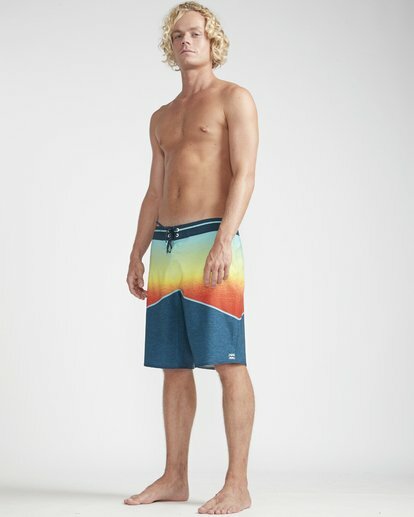 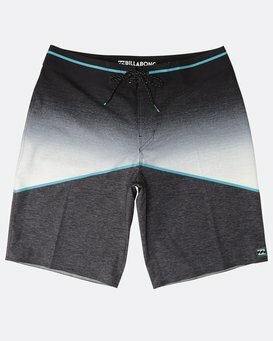 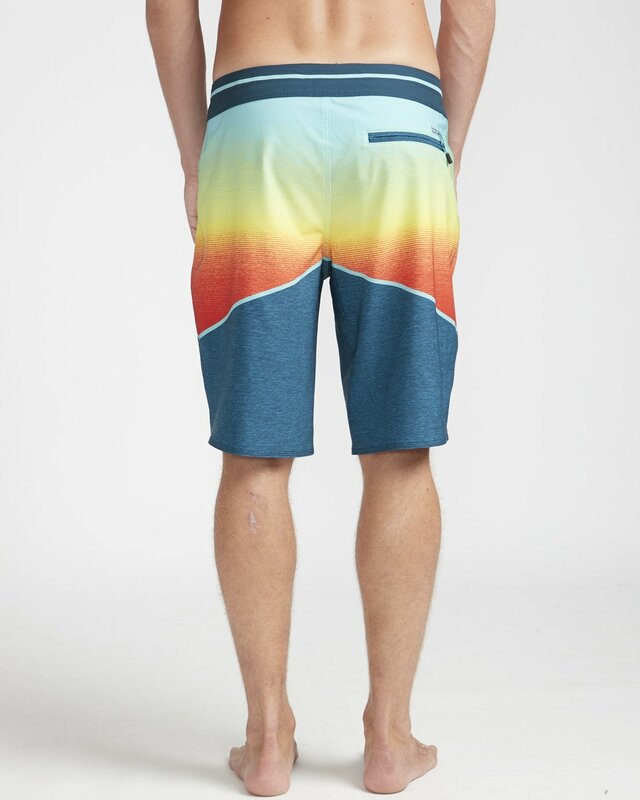 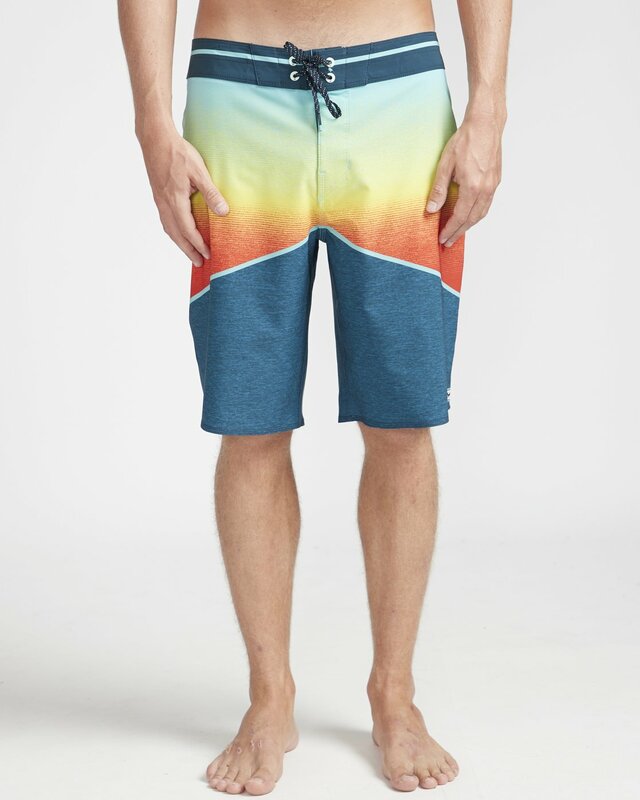 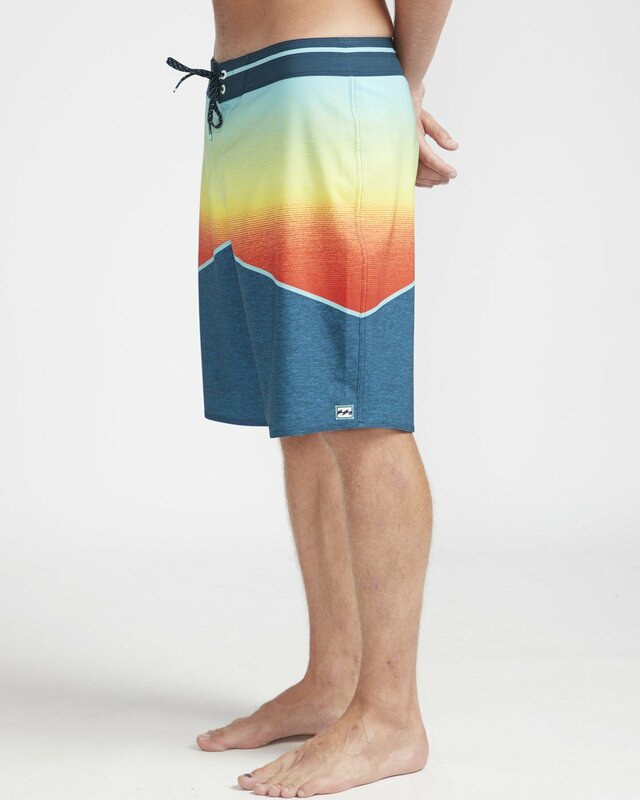 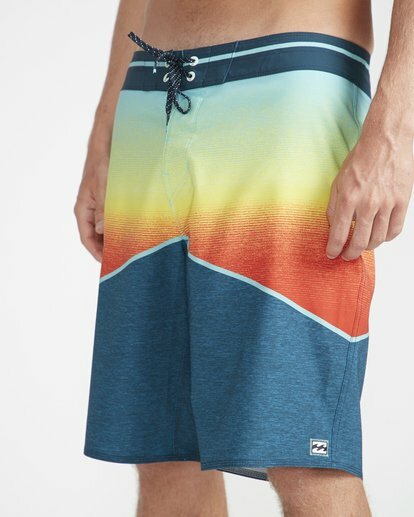 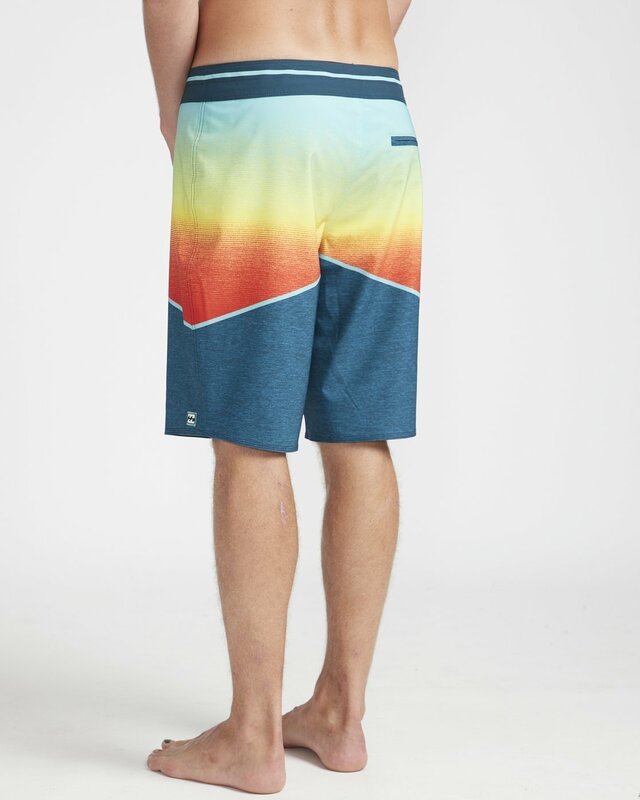 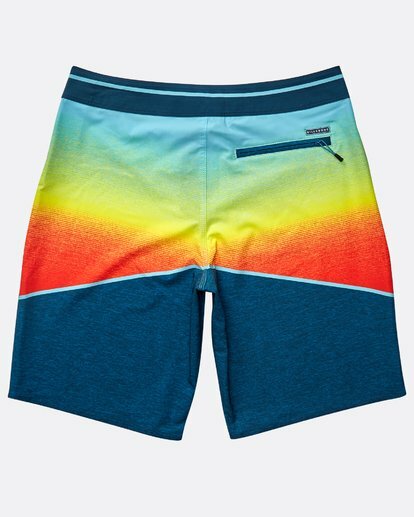 Designed with a gradient print at the top and solid lowers, the performance boardshort brings together stretch fabric, micro-repel coating and a heavy hand of technical features. 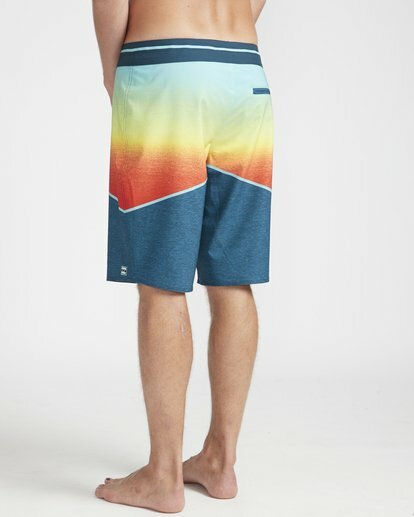 Consciously constructed, the Pro Series boardshort is now made from eco and performance-minded 4-way stretch recycled fabric.